So, you’ve examined the state of your car, done your homework and decided to sell your damaged car, SUV or America’s number one buyer of damaged and non-running cars – Sell The Car USA. What’s next? 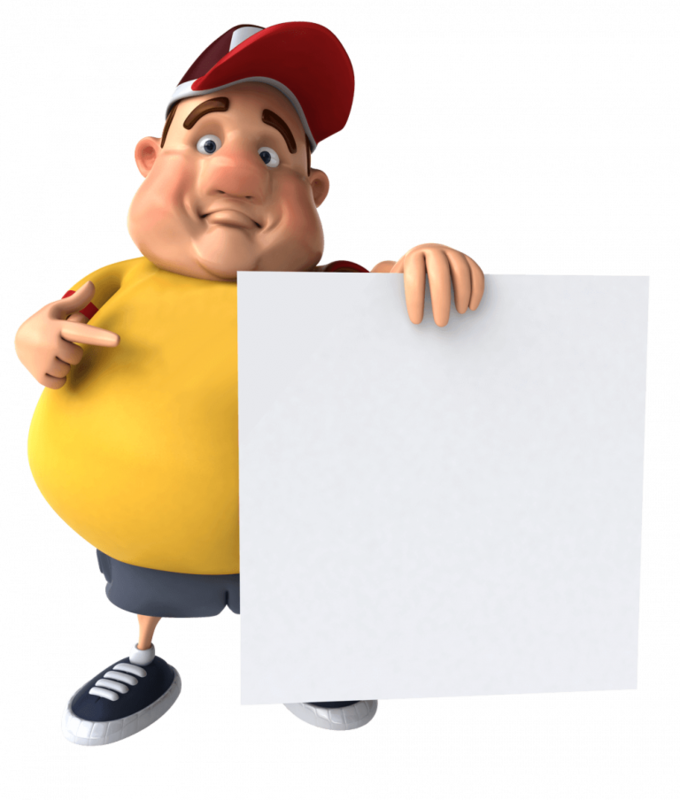 Well, all you need to do is get in contact with us. You’ll guaranteed a great price, swiftly deposited into your account – we will even collect your car completely free-of-charge. But, what do you need to do. Well, to help us out and make the whole process run swiftly, we have five suggestions to make sure the transaction is completely swiftly – putting money in your pocket in a matter of days! It goes without saying that emptying your car of all your personal belongings before we come and collect it is a must. Check the gloveboxes, have a rummage in all the footwells, remove everything from the centre console, open the trunk and make sure it’s empty, and check the front and rear side door panels. You never know what you might find – some of it could have sentimental or monetary value! 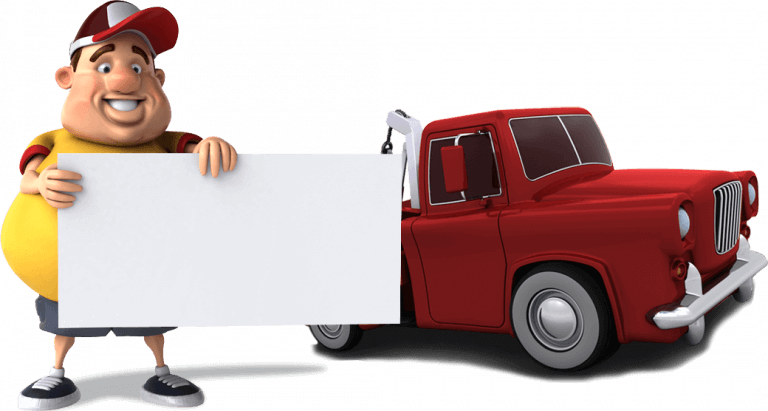 It’s not a scrapyard’s responsibility to remove everything inside your door prior to arriving to collect your vehicle, and it makes our life easier when you sell a non-running car to us. Not only that, you need to make sure that you’ve got your driver’s licence and insurance details. The DMV will be able to issue you with a duplicate licence for a fee – the cost is $10 in Florida, however this cost does vary depending on the state you live in – in Rhode Island, for example, the cost of issuing a duplicate licence is $26.50. Another important thing that you’ll need to do is to remove the licence plates. In many states, you’ll have to return the licence plates to the DMV when you sell your damaged car to a scrapyard. In many states, before your registration can be cancelled, the licence plates must be returned. Moreover, depending on where you live in the US, you may not be able to cancel your insurance policy until the licence plate and registration are provided to the DMV. This can prove costly as it may result in you being forced to continue to pay for insurance on a car you no longer own until the matter is clarified by the DMV. When you sell a non-running car to a scrapyard, you need to make sure that the car title is clearly defined. You can sell the car to a scrapyard without a title, though you’ll need to present valid registration and driver’s licence documents. Always be wary of a scrapyard that’s willing to take the car off your hands without any form of proof that you own the vehicle. 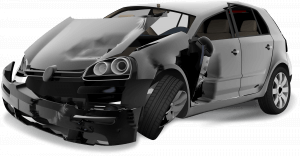 Should the car title not be transferred to the scrap yard on completion of the transaction, you may be liable for the vehicle in the future because, technically as far as the law’s concerned, you own the car. There are exceptions to this rule, however. In Connecticut, vehicles over 20 years old do not require a car title. 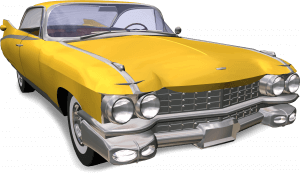 Any vehicles owned by non-residents of the state are also not required by law to have a car title, nor is vehicle that’s owned by the state, or any town, city or borough within the town. 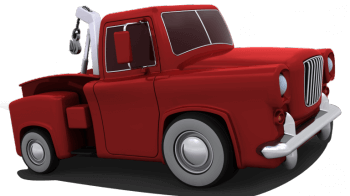 If your car is still running, you may want to think about emptying the gas tank prior to having it towed away – though this isn’t an issue if you wish to sell a non-running car. The value of the gasoline in the tank will contribute towards the total value of the vehicle, so before you start to siphon gasoline from the tank, think about if you really want to. There are, of course, safety concerns with draining your tank of gasoline. If you’re not 100% confident of how to do this, or have limited or zero experience of it, then maybe it’s worth keeping the existing gas in the tank. 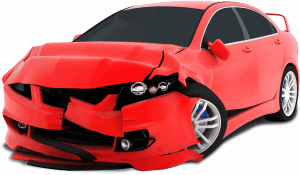 There’s four things that you should do before you sell your damaged car to a leading vehicle scrapyard like Sell The Car USA. If you’d like to learn more, contact us TODAY on: (888) 926-2195, we’d be happy to help.